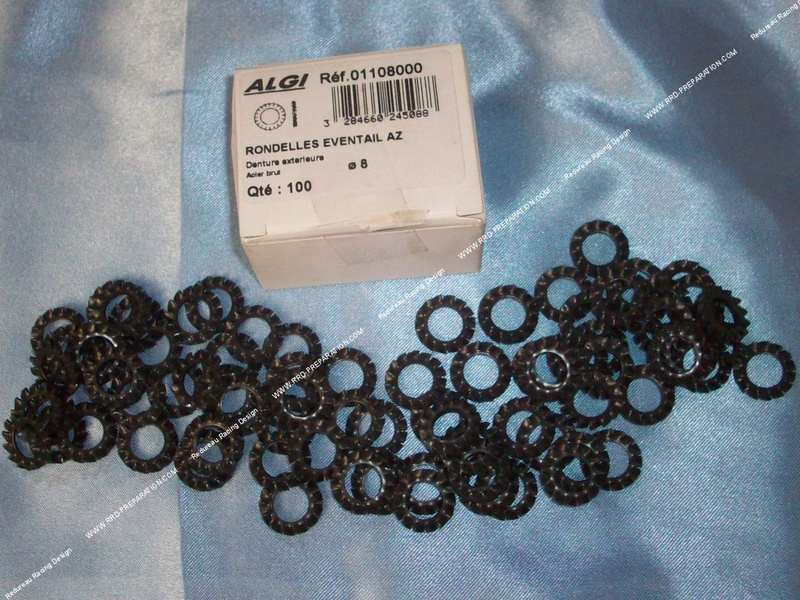 Here are the quality washers brand AGLI, black steel, they will be suitable for all parts of your 2 wheels and unlike traditional washers, they are in fan for better blocking and avoiding loosening premature and unexpected. Many sizes available to select before purchase. The price concerns only one piece, sold individually!